We almost let 4/26 slip by without mention! Tomorrow, of course, will be Chevy/Ford Day! I should ask my boss if I can have a day off for MOPAR DAY-since I'm a mopar freak-every day should be hemi/mopar day-lol. !!! Guess that means that we get 2 Ford days in a row on Friday & Saturday. No, three--4/27, 4/28, and 4/29. HAPPY MOPAR DAY TO ALL MOPAR FANS AROUND THE WORLD.!!!!!!!!!! TO ALL FORD FANS THE NEXT 3 DAYS ARE OURS 4-27, 4-28, AND 4-29. AND DONT FORGET THE BUICK AND LINCOLN GUYS ON 4-30. ALSO TO THE CHEVY GUYS ON 4-27. HAVE A MOPAR, BUICK, LINCOLN, FORD, CHEVY GREAT DAY!!!!!!!!!!!!!!!!!!!!!!!!!!!!!!!!!!!!!!!!!!!!!! Aww, and I forgot to get you a card. Happy Big Block Holidays, and don't celebrate too much! Huh? I thought that EVERY day was Mopar Day, at least for me. I enjoy your little reminders. I wish the months were longer, so we could celebrate stroker days 3/83 and 4/92 and Pontiac days 3/89, 4/00 and 4/55. Actually, I just remembered, Friday IS Pontiac day 4/28. I gotta go get a cake! 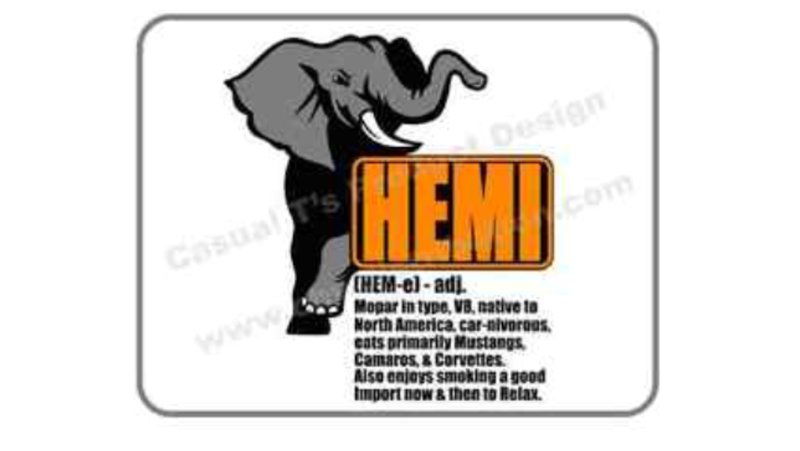 Bow to thee Ole Great Hemi !!! !